Omaha Concrete Repair | Omaha Concrete Raising | Mixan Mudjacking Inc.
the best results at a great price! 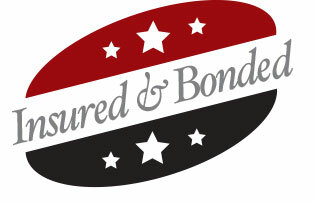 We are committed to providing our clients with the highest level of professionalism and quality services. Whether you have a residential, commercial, or industrial project, we are here to solve your concrete problems. With over 25 years in the concrete business, we have the experience, knowledge, and expertise to get the job done right, the first time. 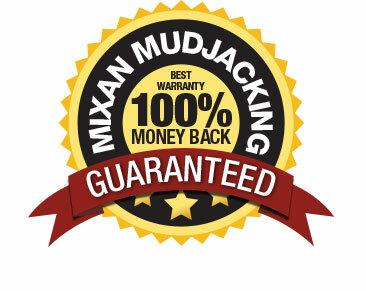 Mixan Mudjacking Inc. has the solution to the many challenges Nebraska & Iowa homeowners face when it comes to maintaining the concrete around their home. You will receive top quality workmanship, products and personal attention! "Thanks for a great job. I will be telling my friends and family." © 2019 Mixan Mudjacking. All Rights Reserved.